This time of year, hectic summer schedules slip away, making room for familiar habits and new routines. School is back in session, evenings bring chillier temps and quicker nightfall, and we’re finding ourselves craving something nutritious and comforting at our dinner table. To help you and yours ease into the autumn season, we’ve selected a few of our favorite recipes to share. 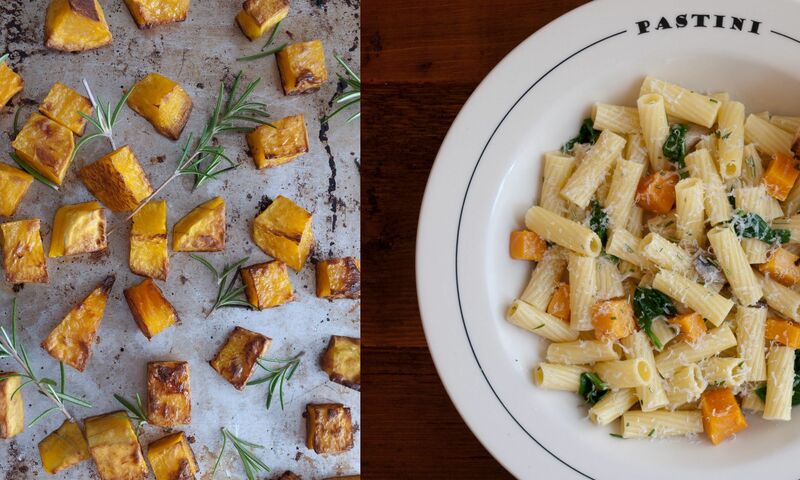 Make the most of weekend farmers market finds like fresh butternut squash and wild mushrooms in our elegant and savory Rigatoni Zuccati. 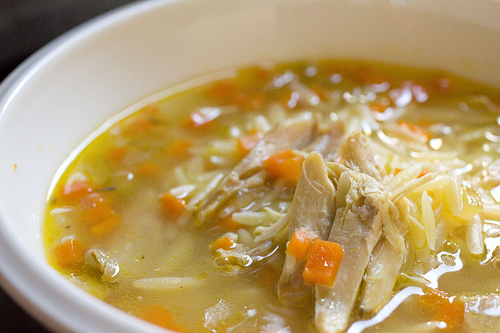 Nip the early autumn cold in the bud with some comforting Chicken and Orzo Soup. 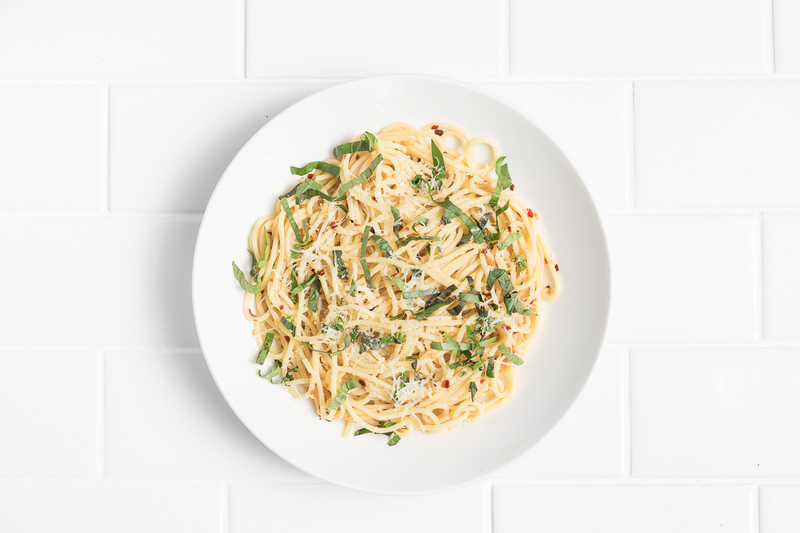 Or, if you’re looking for a quick and satisfying dish that can play well with whatever’s in the fridge, our Spaghetti Aglio e Olio is an easy dish to add-on to! So, pull those late summer tomatoes off of the vine and into this classic dish for a special dinner. We can’t wait to hear how you make our meals your own.